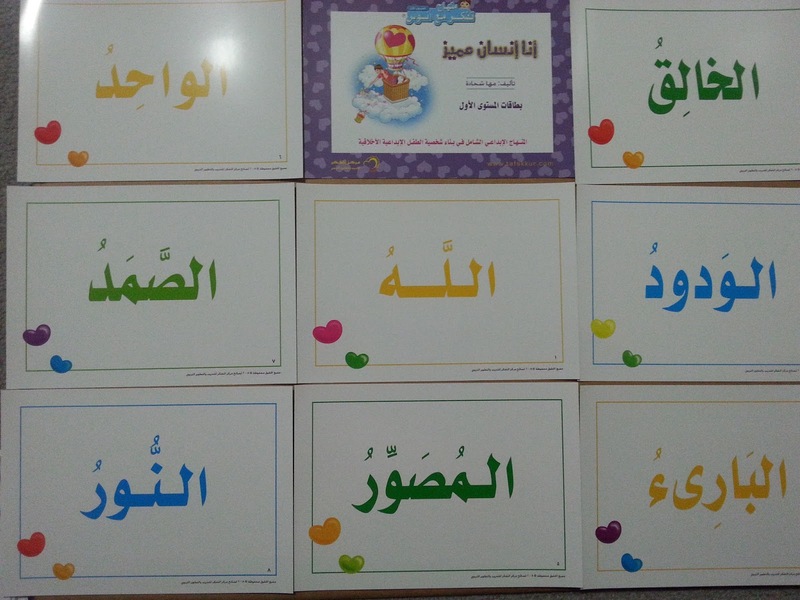 We reviewed and studied the letters ( أ –ح ), the name of harakat (fatah, kasra , and dama) and how to read the letters studied with them; this has been accomplished though a number of activities, such as songs, games, stories and competitions. The children have found these activities to be exciting and fun. Please ask your children about them and watch as they make the sounds and the actions. 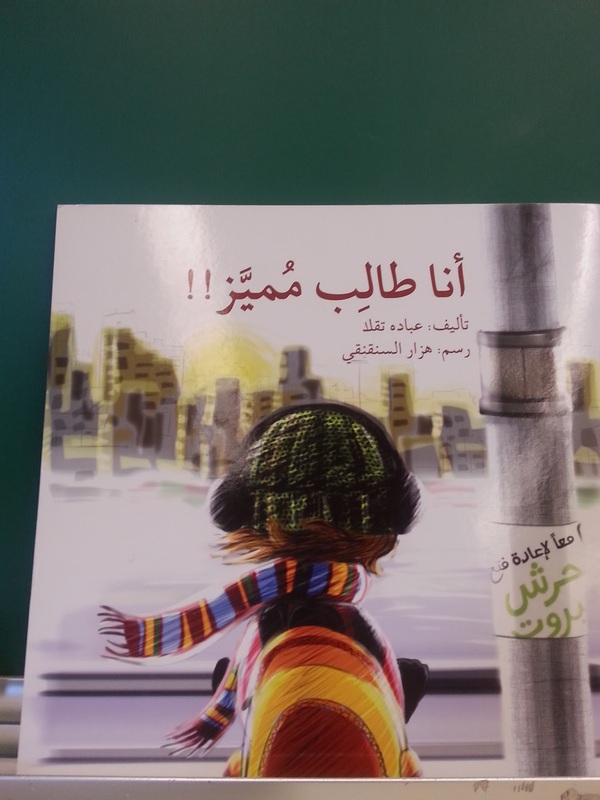 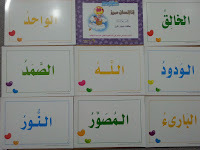 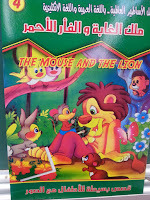 Lesson Title: The letter geem ح The students worked on the Arabic letter in the classroom. 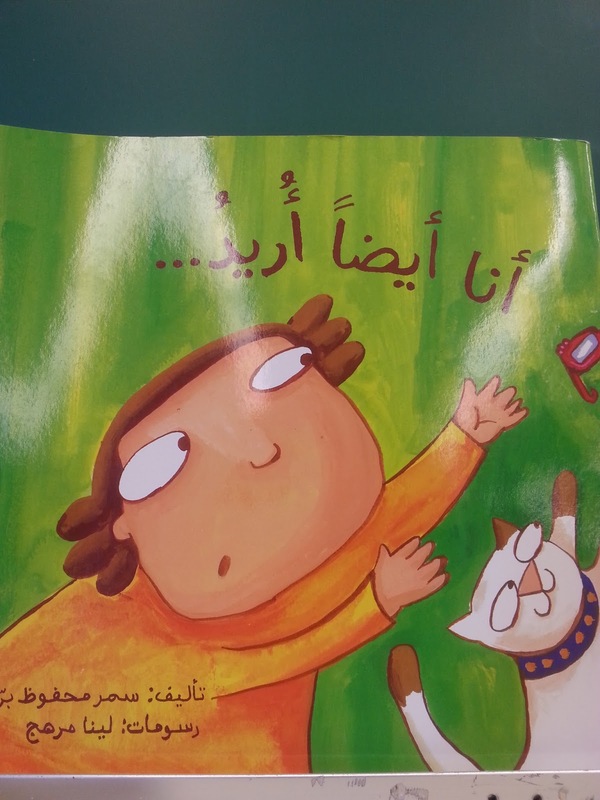 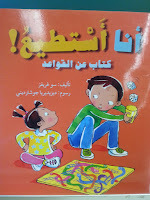 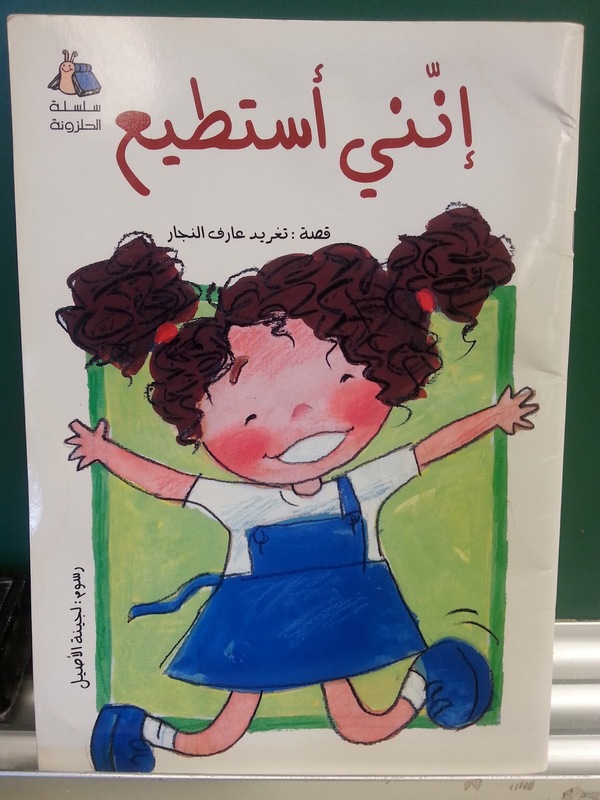 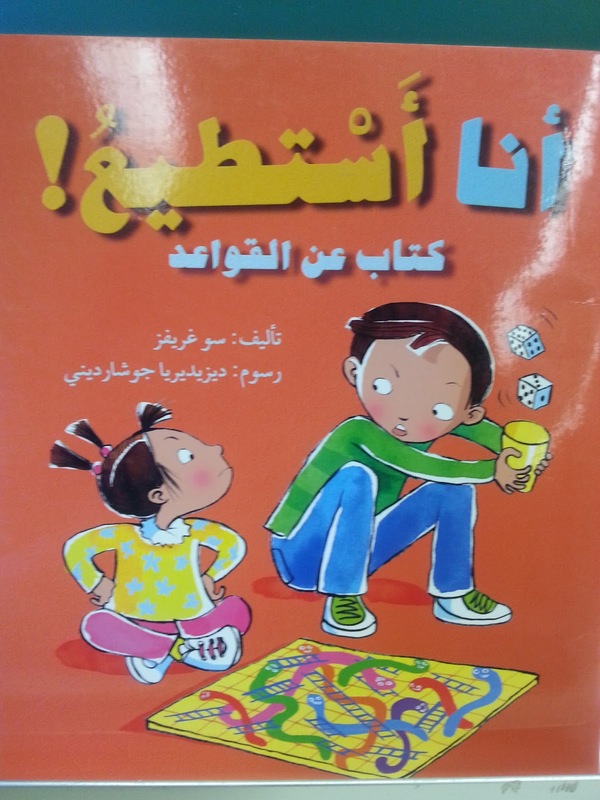 Reading: Read the letter ح with short vowels (fatha, kasra and dama). 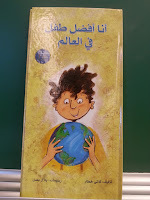 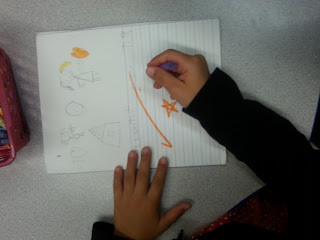 Writing: Practice writing the letter ح in the arabic workbook and textbook at school. How to write the ح at the beginning- middle- and end of words. 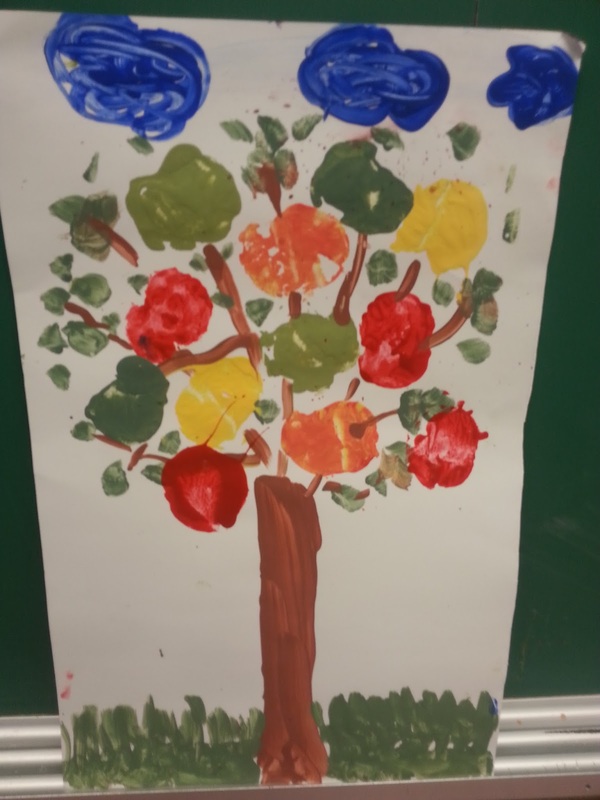 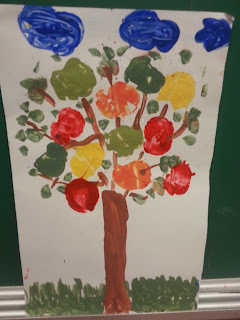 MashaAllah our friend Tasnim decided to do something related to our subject in science ( primary/secondary colours) for her show and tell. 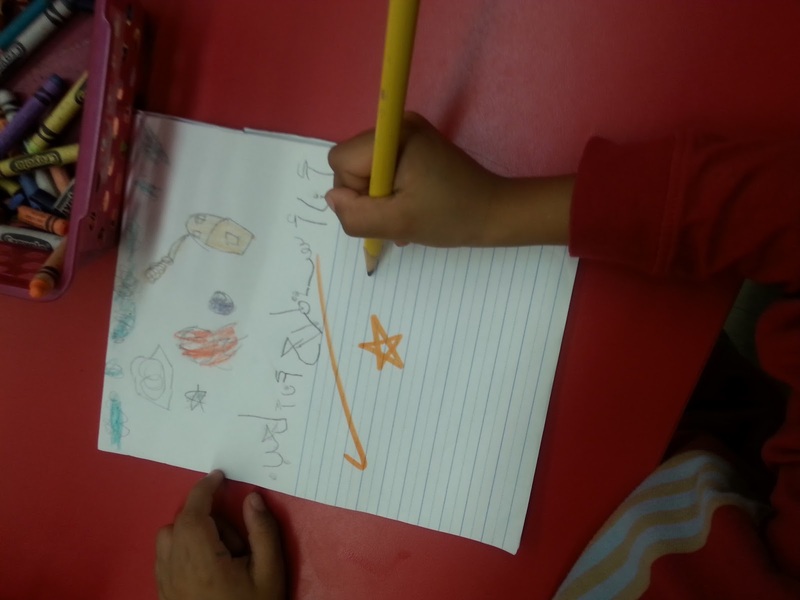 Thank you Tasnim. 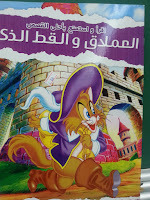 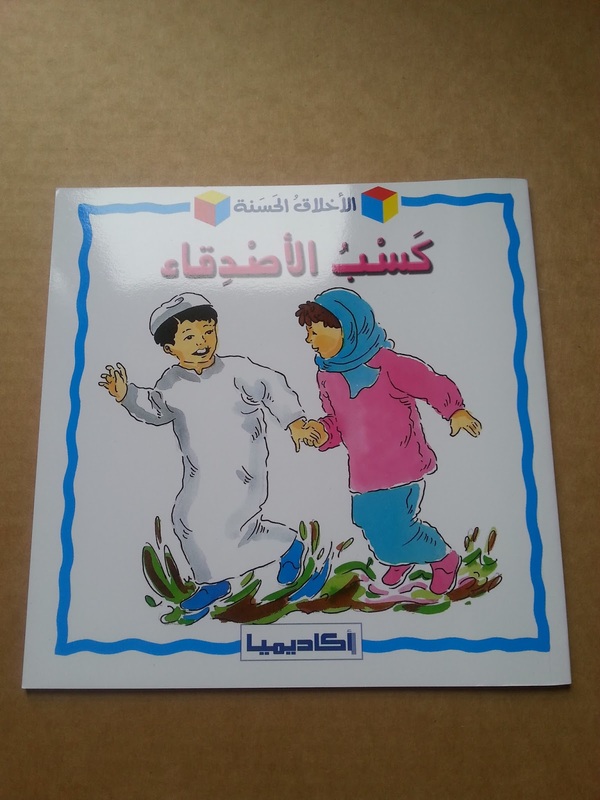 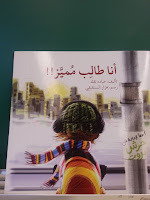 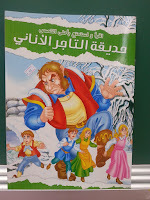 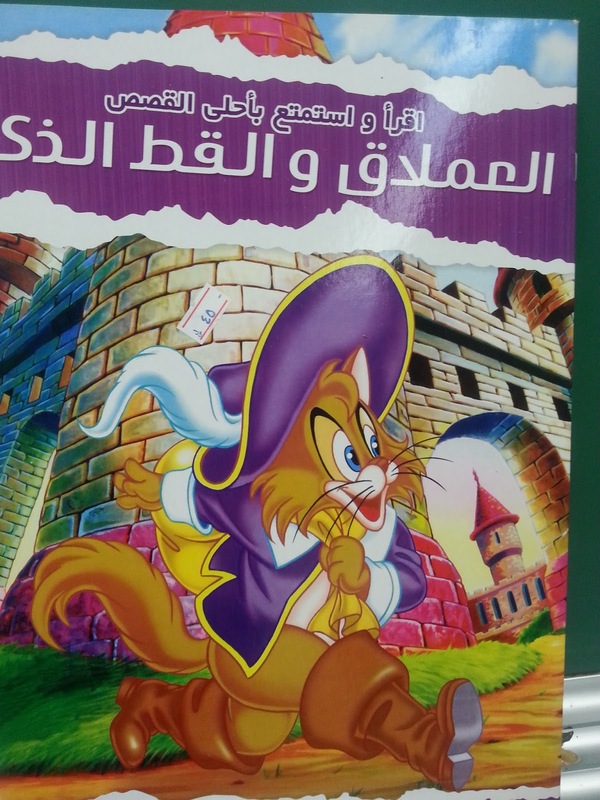 I read the following stories to help the children learn more about our current theme ALL About Me and to increase their Arabic vocabulary by improving their listening skills inshaAllah. 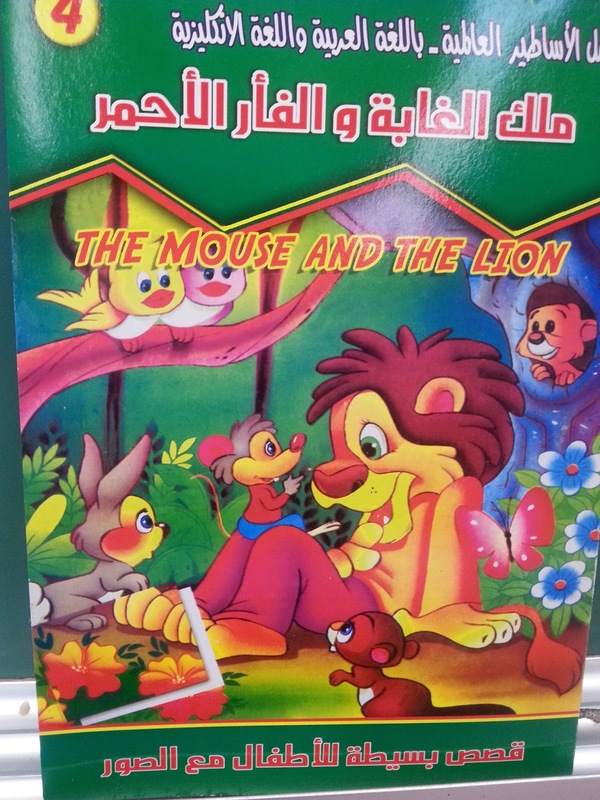 For the Last two weeks, the students have been excited to read for their classmates during circle time. 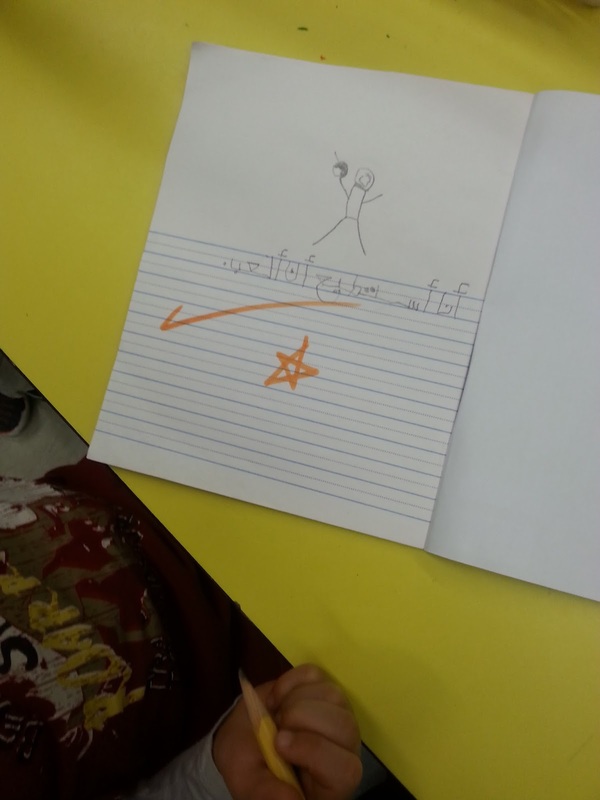 Writing: Masha'Allah SK1 wrote the following sentence in their Arabic journals. 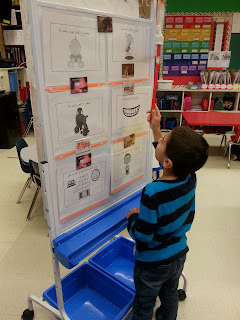 We are still working in the pattern unit. 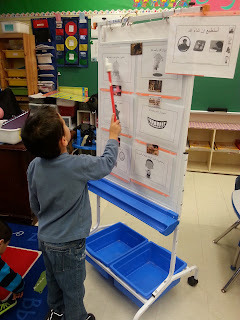 We did many worksheets about it. 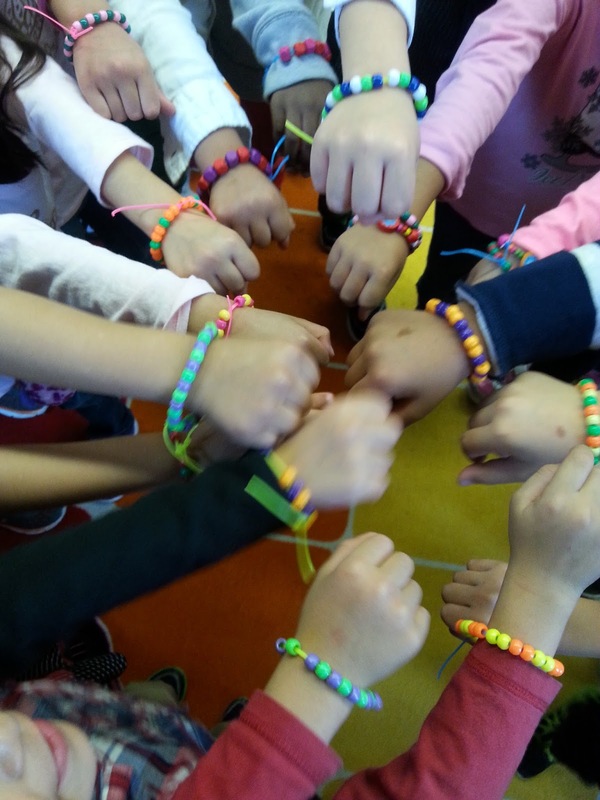 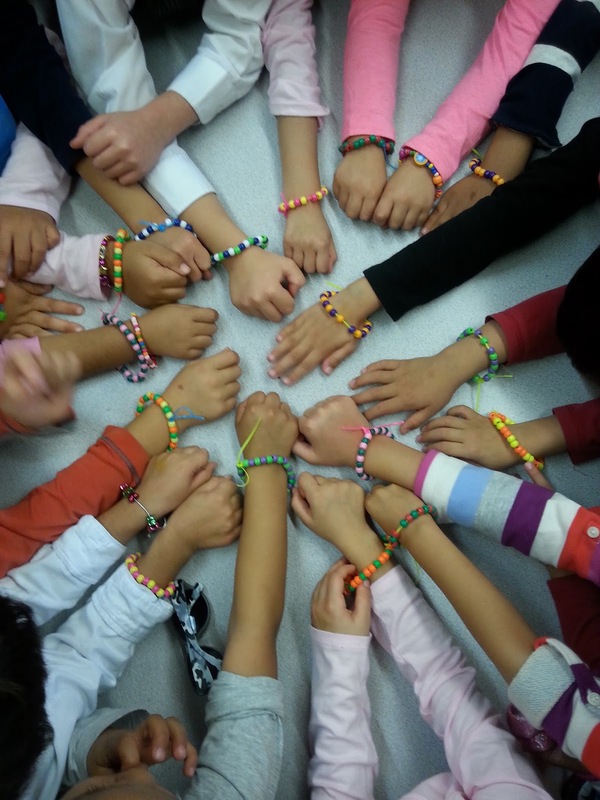 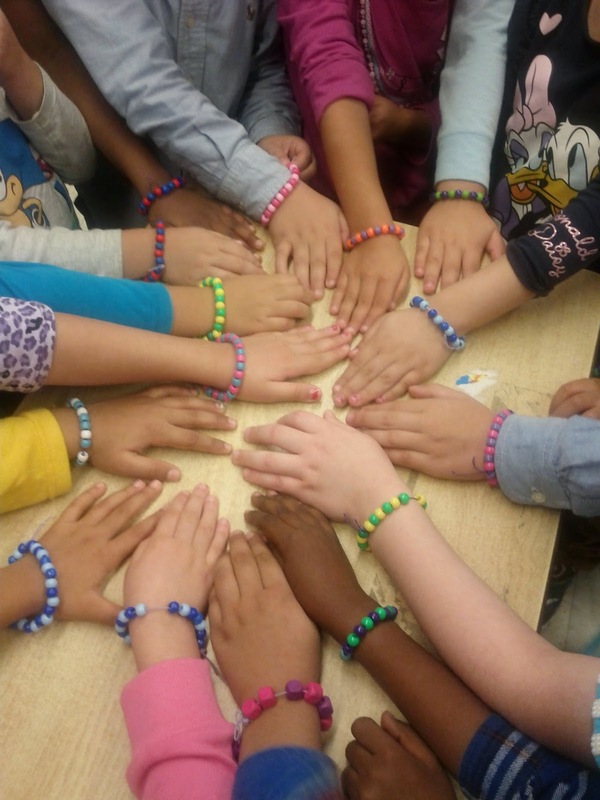 In addition and to have some hands on activities in math, we integrated this subject with art and SK1 students made beautiful bracelets! MashAllah way to go SK1! 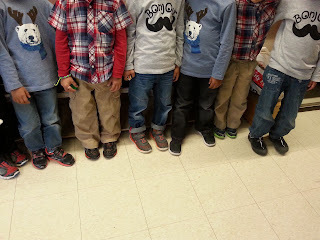 The boys also made patterns in the twin day! 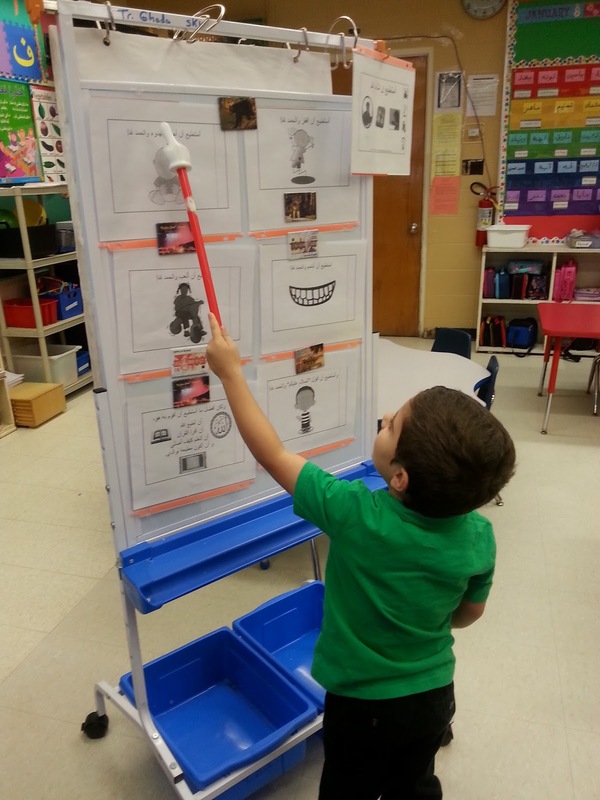 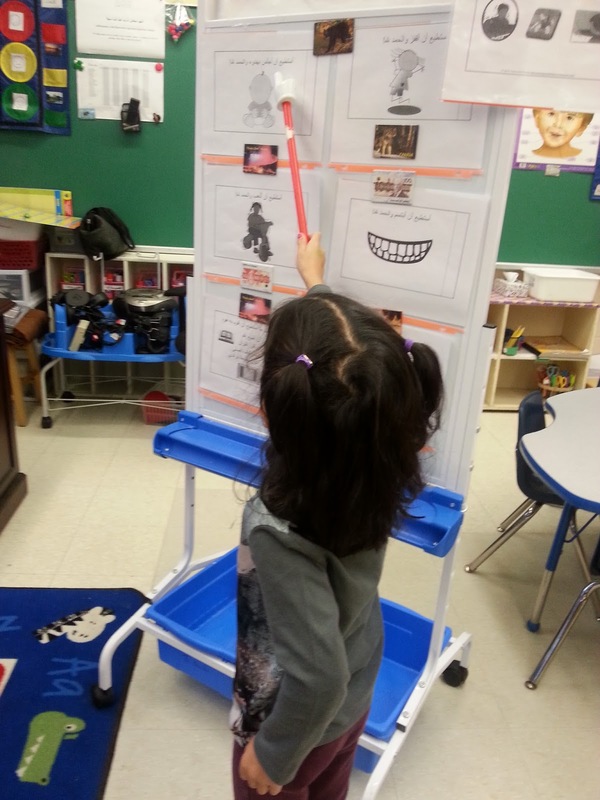 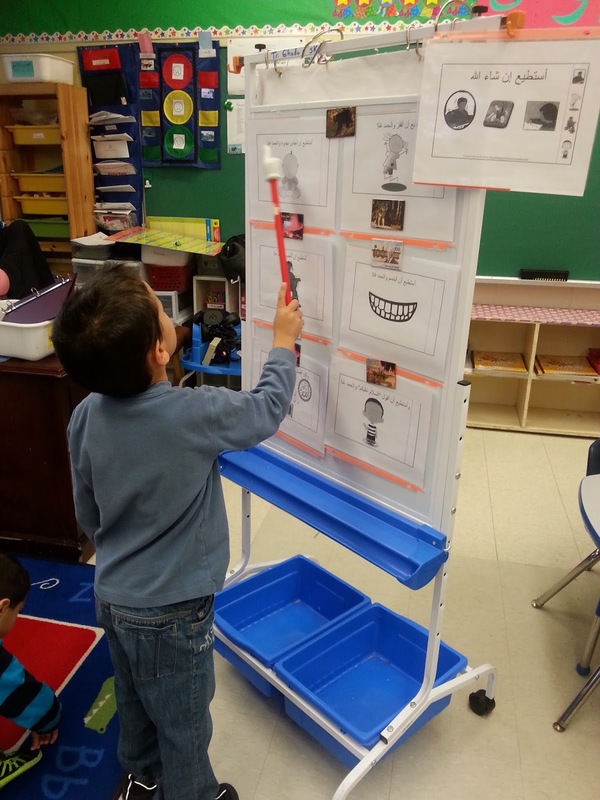 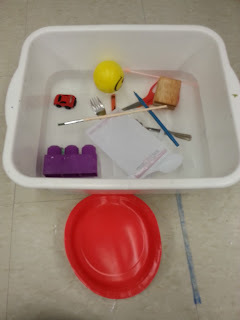 We learned some of the properties of different objects such as:hard/soft, rough/smooth, float/sink etc. We did an experiment and we tested different objects to see if they will sink or float. 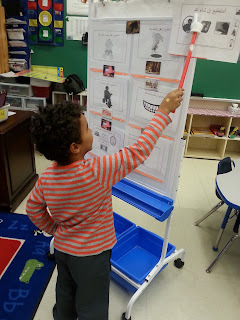 We are still learning about the 5 pillars of Islam. . In addition we learned two more names about Asmaa Allahe Alhusna.